Posts tagged with "Raja Kumari"
As anticipation builds for his first-ever U.S. headline tour, today MNEK brings us the biting new video for his single “Girlfriend.” Directed by MNEK in collaboration with up-coming director, Jordan Rossi, the video for “Girlfriend” can be viewed HERE. MNEK is switching up the well-worn cliché of the “cheating boyfriend” music video narrative for the 21st century, contrasting one interpretation of what a conventional relationship should or could be and what it actually is. 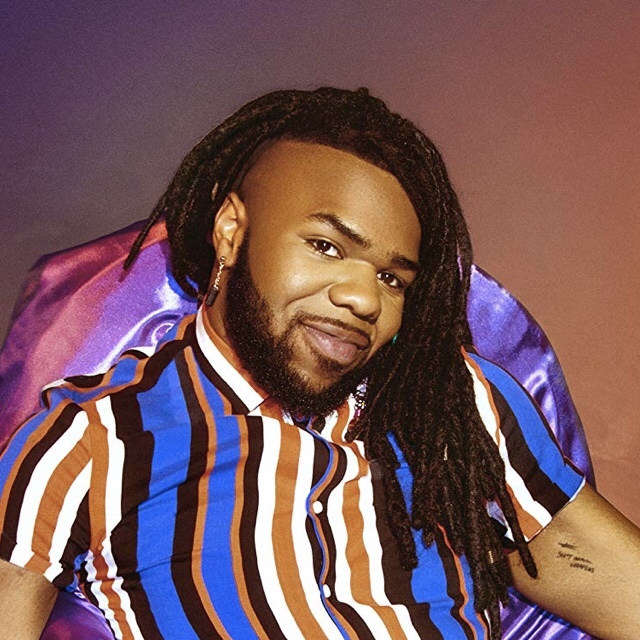 MNEK’s U.S. headline tour sees him touch down stateside for shows in six major markets across the country, beginning February 19 at Bowery Ballroom in New York City, a night at the famed Troubadourin Los Angeles, CA on February 26, and concluding February 27 at Rickshaw Stop in San Francisco, CA. Tickets are be available HERE. Tayla Parx, Raja Kumari, and MAAD will join MNEK on select dates, see the full itinerary below for details. Known for his inimitable voice, undeniable charisma, and magnetic presence, MNEK truly comes to life on stage. Don’t miss him on this intimate first tour. MNEK signed his first publishing deal at age 14. “Never Forget You,” his duet with Zara Larsson, topped Billboard’s Hot Dance/Electronic Songs chart and has been certified 3x Platinum in the U.S. He featured on Duke Dumont’s “Need You (100%),” which earned a GRAMMY® nomination for Best Dance Recording. The list of artists MNEK has written and produced for includes Beyoncé, Dua Lipa, Little Mix, Madonna, Diplo, MØ, Rudimental, Julia Michaels and Stormzy, to name but a few. 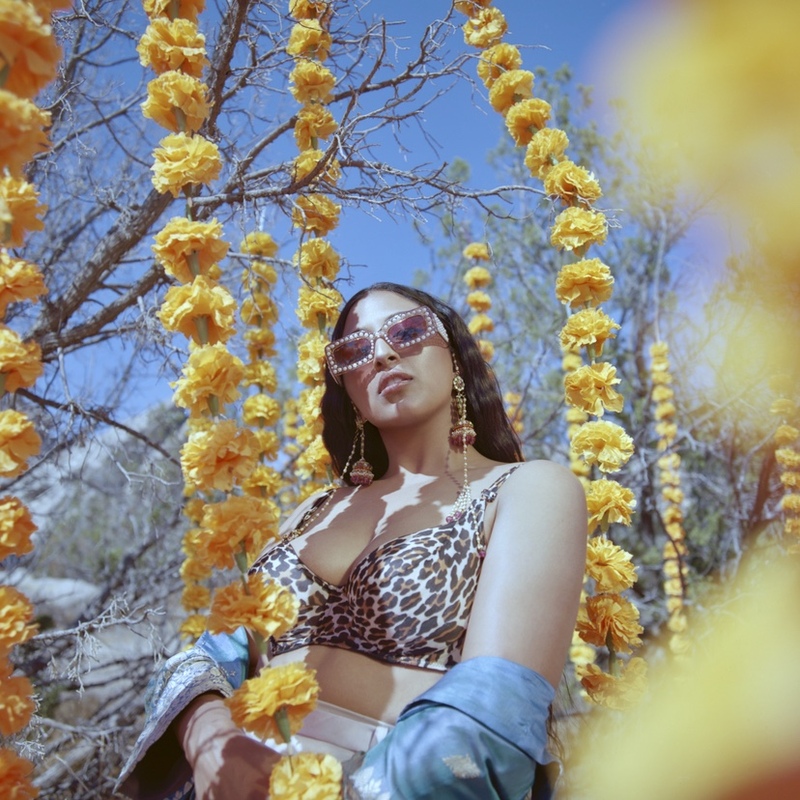 This entry was posted in Fashion + Music and tagged 360, 360 Magazine, apple music, girlfriend, iTunes, Jordan Rossi, MAAD, Madison Smushkevih, MNEK, Raja Kumari, single, spotify, Tayla Parx, tour, U.S. Headline Tour, Vaughn Lowery, vevo, YouTube on February 7, 2019 by wp360mag.